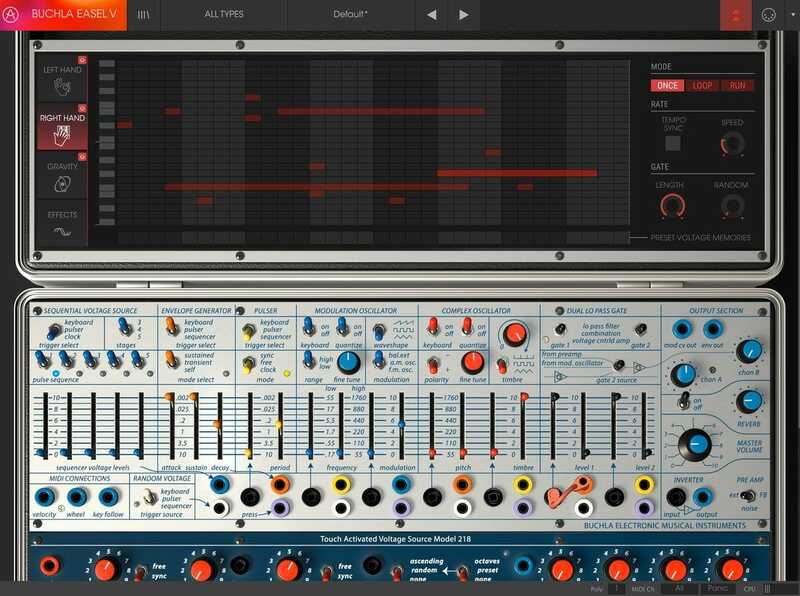 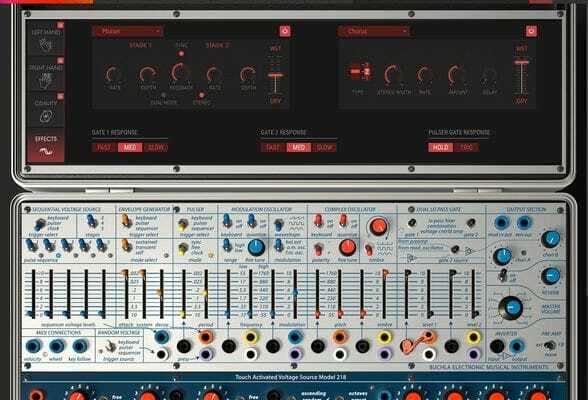 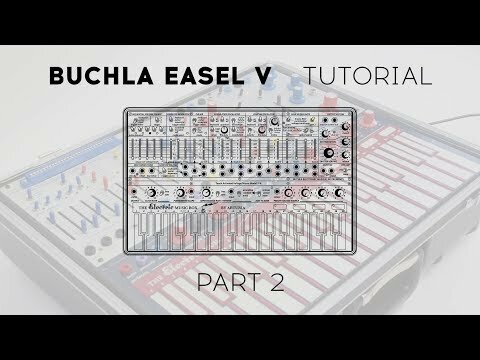 The Buchla Easel V is the first recreation of Don Buchla’s iconic instrument that helped define experimental West Coast modular synthesis in the early ‘70s. 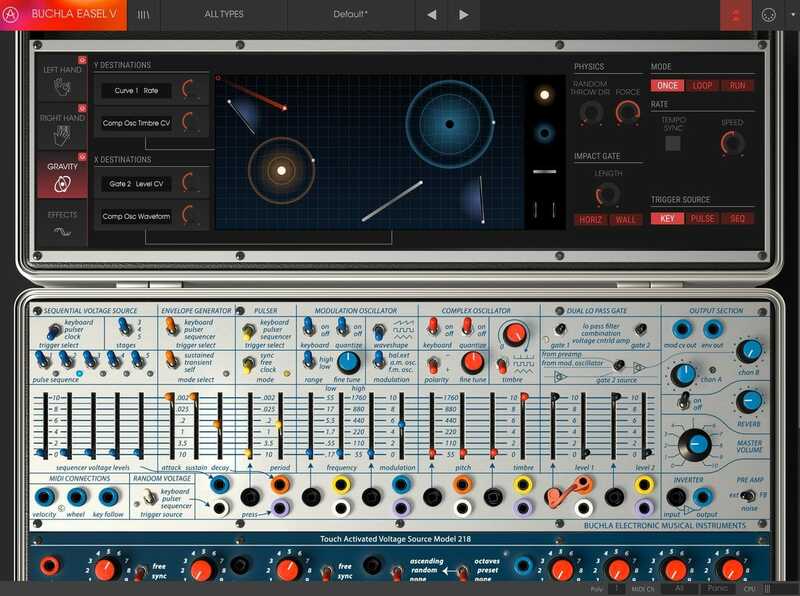 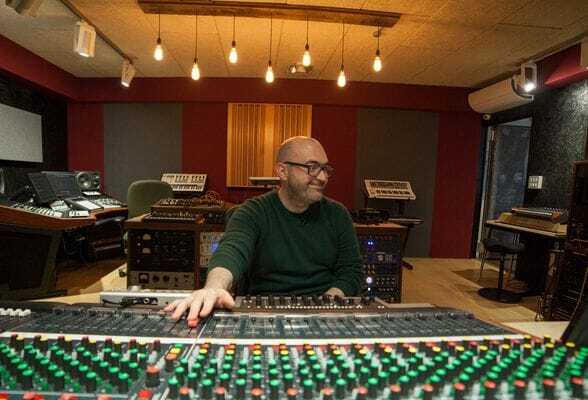 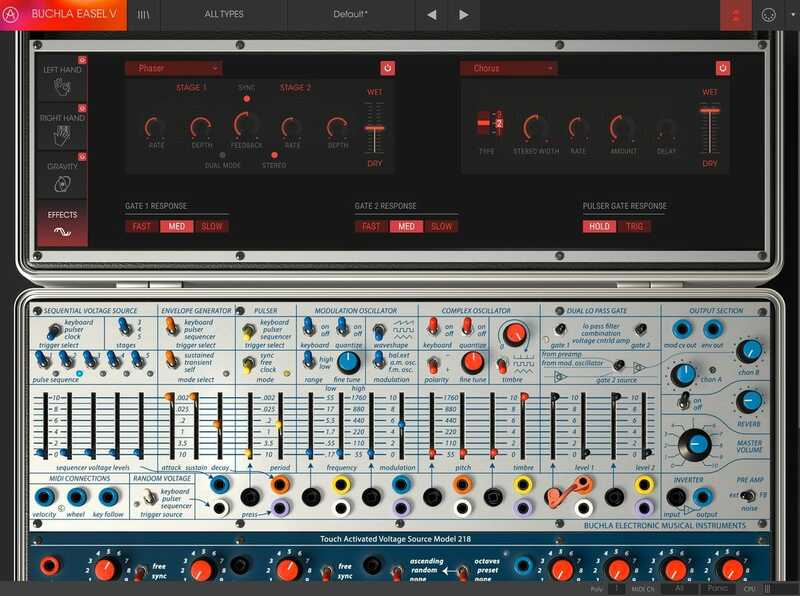 Our enhancements translate to vastly expanded possibilities for sound design and avant-garde music. 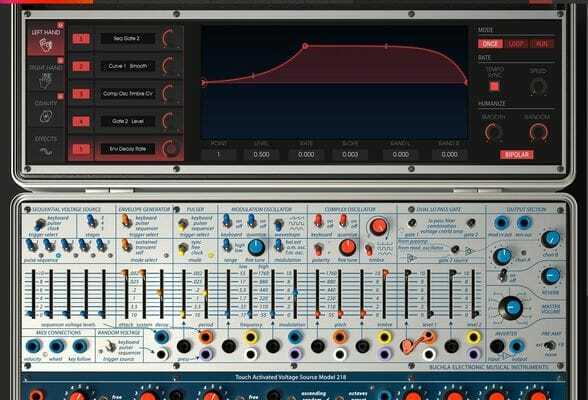 All the features of the Easel are thoughtfully and accessibly implemented. 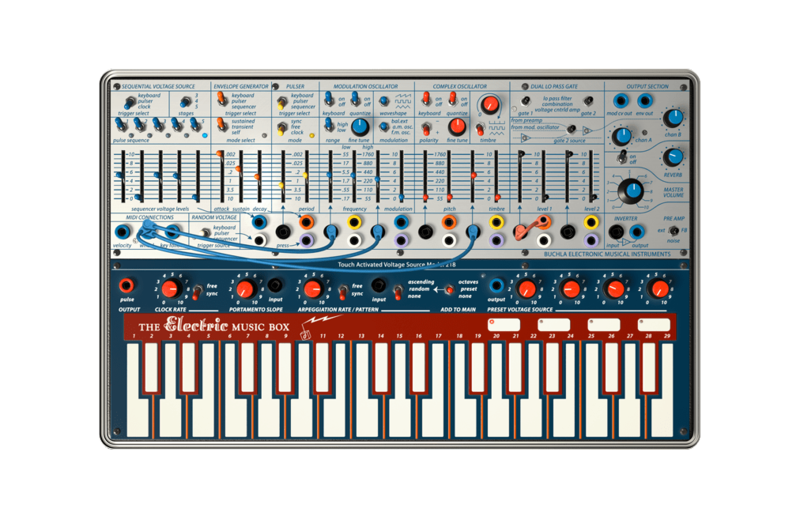 The additional on board sonic sculpting tools (fx, extra function generator, 32 step polyphonic sequencer..) made this an all-in-one power house. 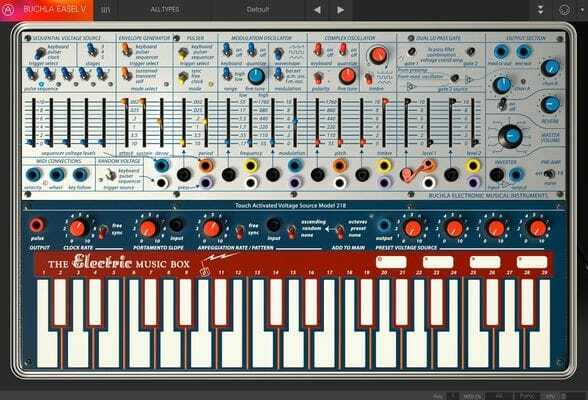 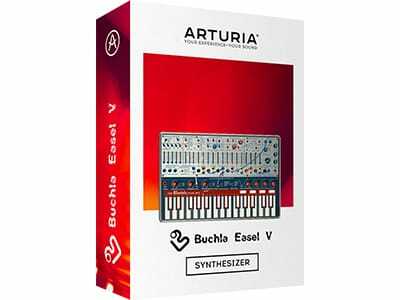 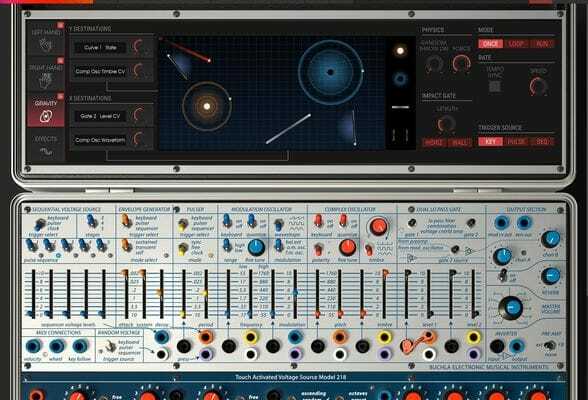 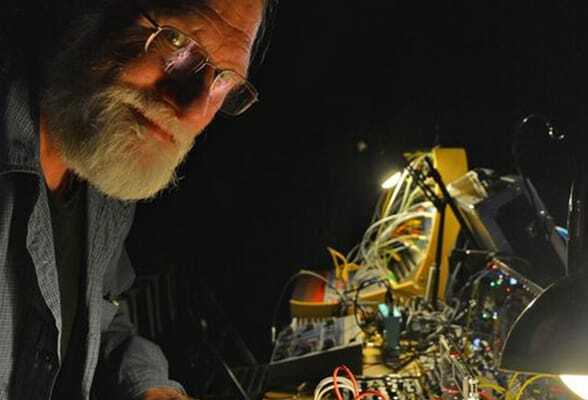 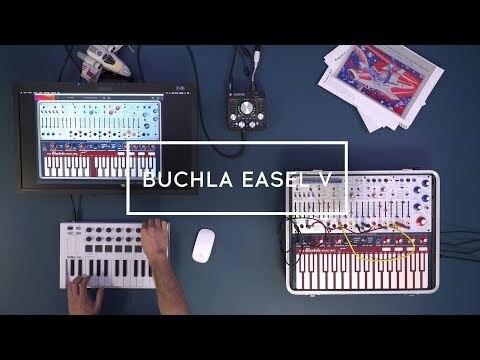 Buchla Easel V brings on the fun of sonic exploration! 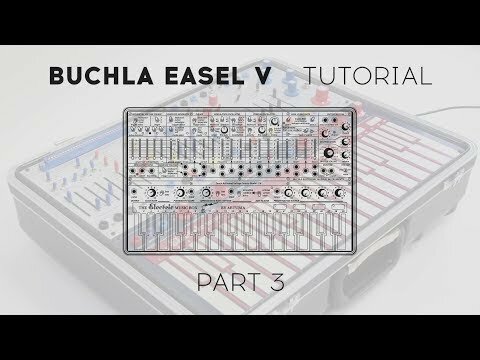 The Buchla is so much fun to use. Just an amazing sounding replica! This is amazing for adding strangeness to my sounds. 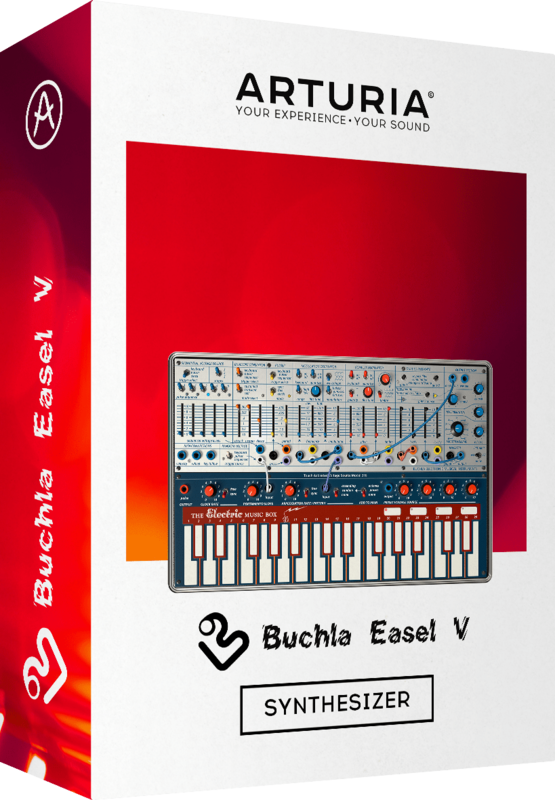 This one will definitely give me the dirt I need to enrich those sounds.